The course of Guangzhou Marathon has been set alongside the Pearl River. It excellently showcases the most unique Lingnan culture, the most time-honored scenic spots and the most stylish cultural trend. 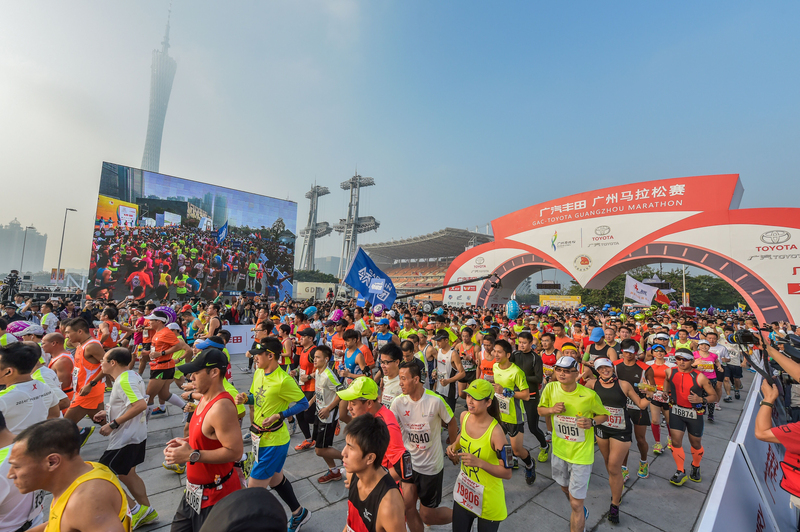 Every year, marathon fans show great enthusiasm to Guangzhou Marathon and actively take part in it. 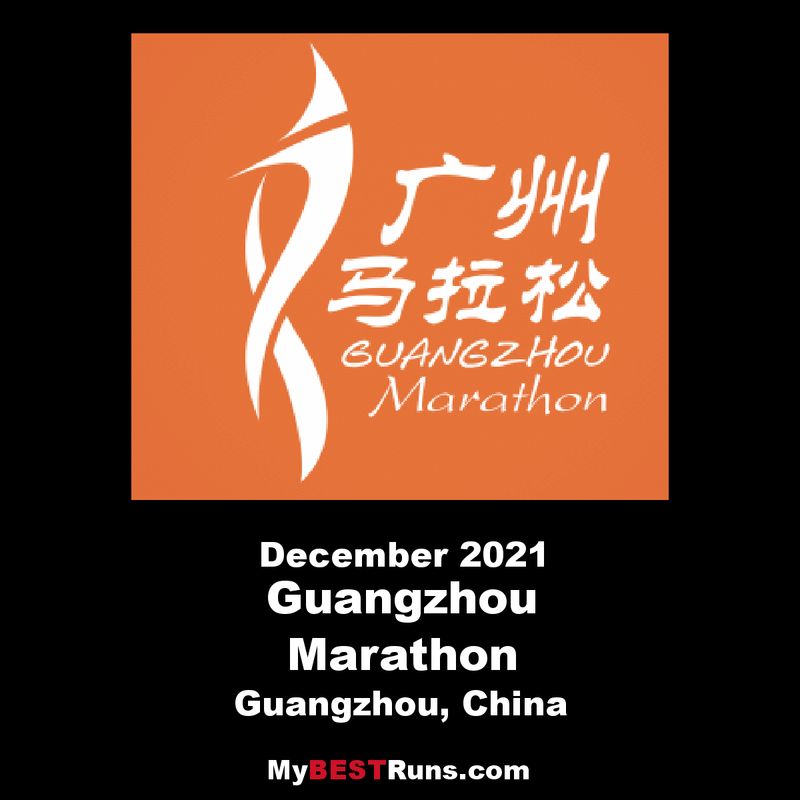 In 2017, the sixth edition of Guangzhou Marathon was held on December 10 with the entry quota remaining 30,000 runners (18,000 for Marathon, and 12000 for Half Marathon). The Organizing Committee will continuously endeavour to provide best services to improve the running experience of participants, and will launch diversified activities to promote and expand the influences of the event, making it a city gala for all. Top eight male and female runners (ranked by gun time) will be awarded with the following bonus respectively (a 20% income tax will be levied). For Chinese runner, equivalent amount of Yuan will be given. (1) The bonuses will be transferred to the male and female Marathon winners after their results are publicized and they pass the doping test. (2) Each of the top three male and female Marathon runners will be awarded with one trophy and one medal. (3) The runners who finish the race before the Cut OffTime will be awarded with Post-Race Packageand finishing medals. The runner whose racing time is within 2:26:46 (NOT including 2:26:46) and who ranks as the first place of the race will be awarded with US $10000. Half Marathon is awarding $12,500 of prize money.